Shashankasana or the Rabbit pose is so called as the asana resembles a Rabbit in the final position. 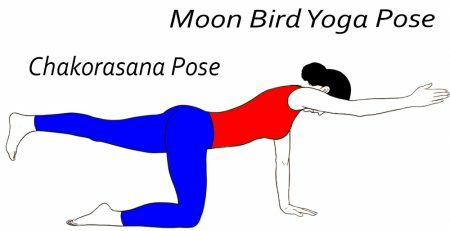 There are many benefits of this asana including relaxation, relieving of depression and much more. Age or flexibility is one of the barriers to perform or practice asana but Shashankasana is one of those which is very easy to perform and can be done by anyone regardless of age. 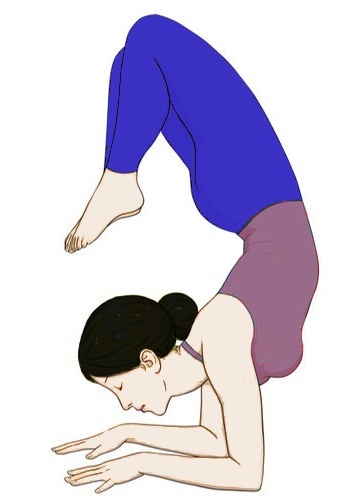 How (steps) to practice Shashankasana? Sit down on the floor with a simple or yoga mat. Stretch your leg in front and keep your spine erect. Bend your right leg by your knee, bring it back and keep your right buttock on your foot. Now bend your left leg by your knee, bring it back and keep your left buttock on your foot. Keep your right foot big toe on the left foot big toe. 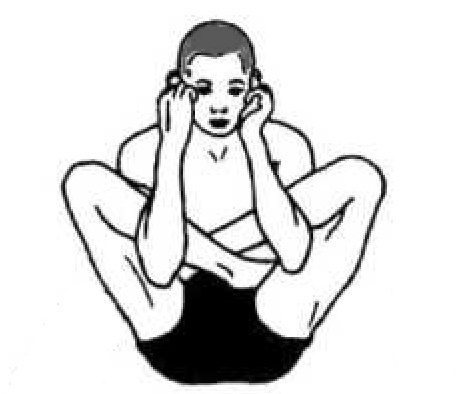 This position is named as vajrasana. Sit comfortably in Vajrasana and keep your palms on your thighs. Inhale and raise your hand straight upwards and stretch. Now exhale and bend forward. Try to touch your nose or chin to the ground. Keep your arms stretched and palms on the ground. But if you want to stay for longer then start breathing normally. Then slowly inhale and rise up with straight arms. Exhale and bring back your hands down and keep your palms on your thighs. This is a complete cycle of shashankasana. The practice can be repeated 5 to 10 times as per the convenience of time and comfort. Can help in sexual disorders. Gives a good relaxing stretch to the spine. 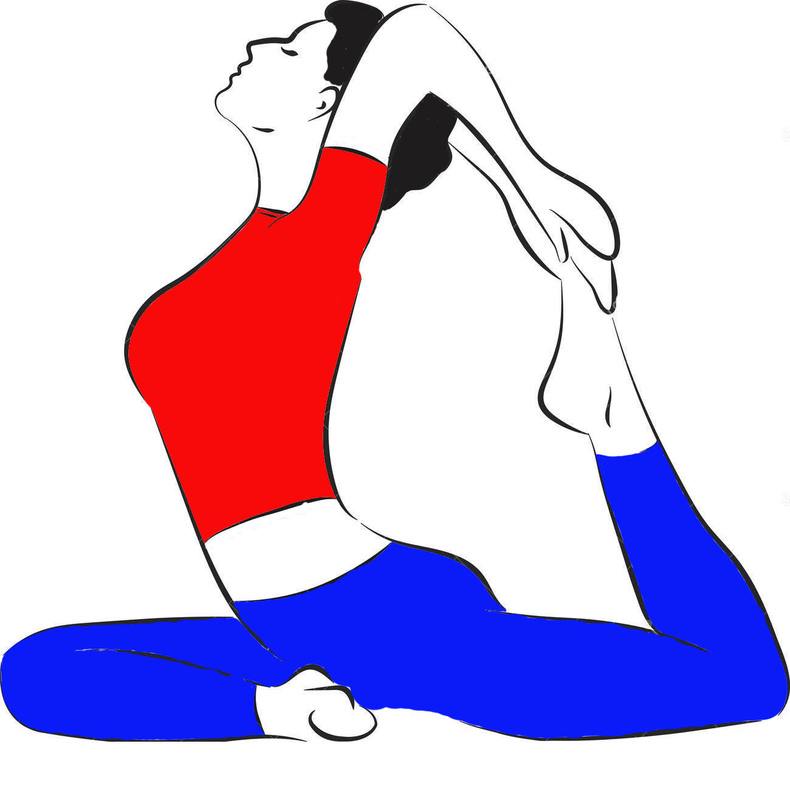 There are some variations of Shashankasana. One of the popular variations is done by placing the hands behind the back, instead of taking it all the way to the front. How to do this variation? Take your hands to your back and hold your left hand with the right hand. 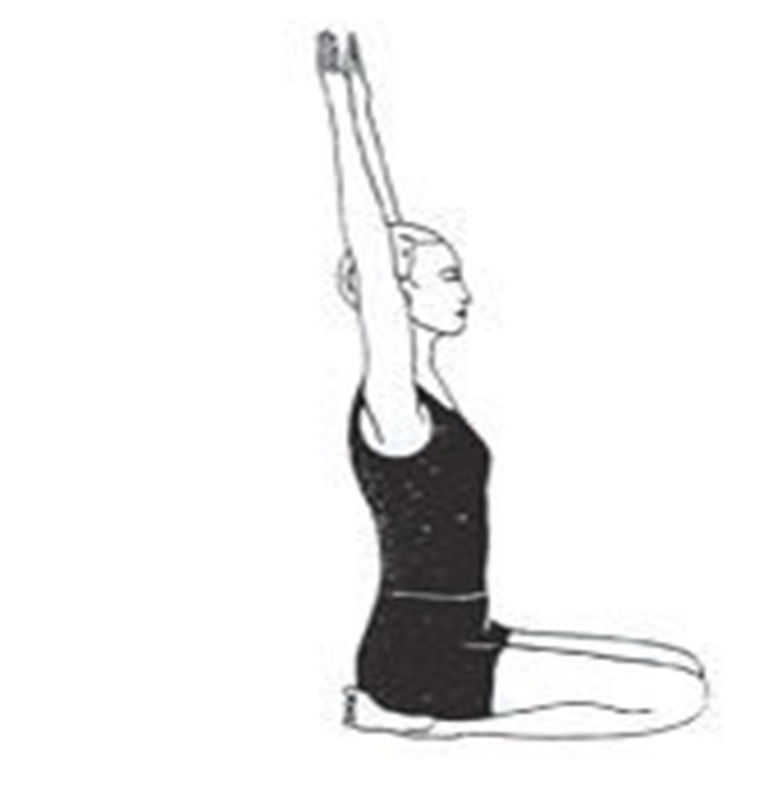 First, inhale and with exhalation bend forward till your head touches the ground (or as much as possible). Remain in this for as long as possible. 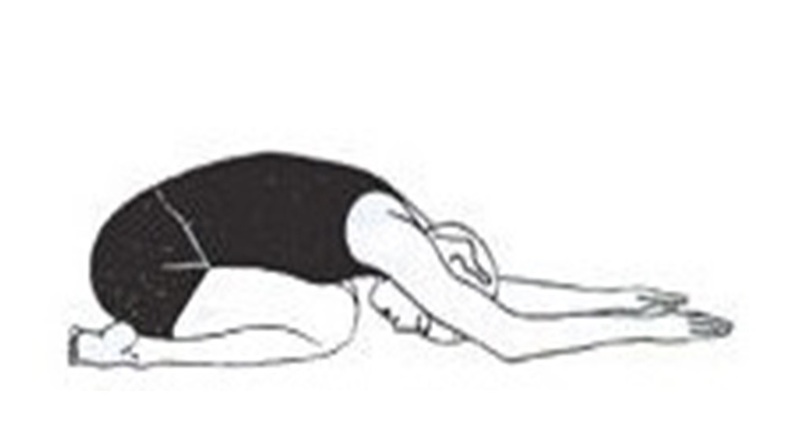 Slow and relaxed breathing can be done in the final position. Inhale and raise the body up and then relax. Shashanksana relieved my laryngitis in twenty seconds..I am surprised. I had throat infection and could not speak after doing this asana for twenty seconds my voice came back..
My naabhi (navel ) has been displaced. very soon we provide content on your problem (Navel displaced). Naukasana (Boat pose) is Best for your problem. Keep connected with us.